Dustless Blasting is a great solution to the toughest aspect of rebuilding something old and getting it back to its original condition. Our process allows you to strip paint, oil, and rust with no hesitation. 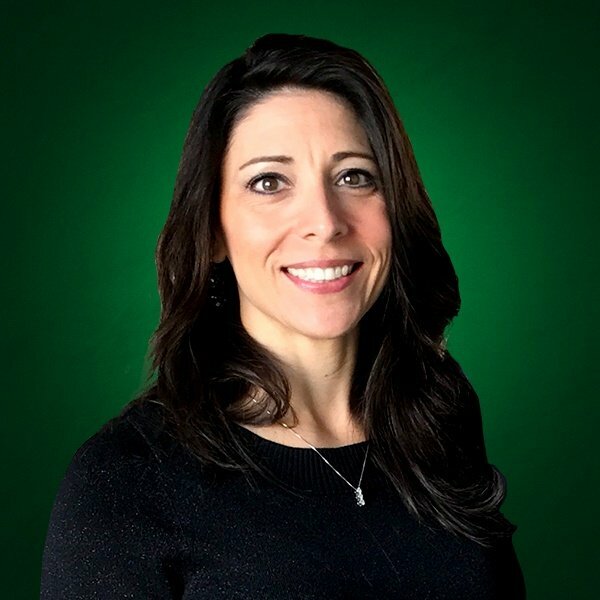 Existing companies can bring their surface preparation in house, eliminating outsourcing and tackling extreme maintenance challenges, while Mobile Contractors can service their customers at the location of the project allowing them access to endless opportunities. These are great reasons for you to Go Green, Get Green and Be Green with Dustless Blasting. Though we have a variety of machine sizes, they all use the Venturi method of operation and they are all the same color Green. As the leading manufacturer for the surface preparation industry, our machines are world recognized and Texas tough. Dustless Blasting can both make you money and save you money. When you can alleviate bottle- necking, stop outsourcing and add services to an existing business you increase productivity which means you both save and make money. When you can mix water with the abrasive in your blasting pot, you use 1/3rd less abrasive then traditional blasting, that saves you money. When you can go to a project that can't come to you, like line-stripe removal, that makes you money. In the surface preparation industry, low dust, lead free and containing no free silica are important not only for health concerns, but for the environment. Our pots are capable of using organic media like corn cob and crushed walnut as well as recycled crushed glass which has no free silica, is non-toxic and inert and contains no heavy metals. Whether you are blasting off-shore or on land, you are 100% Eco-friendly and complying with EPA and DEQ Environmental Standards. Plus, you'll stay OSHA compliant! Dustless Blasting can be used on nearly any substrate and best of all, you can say goodbye to sanding and harsh chemicals. So, save time, make money and stay Eco-friendly. 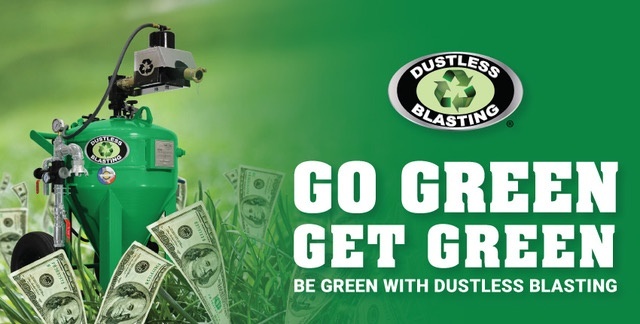 Go Green, Get Green and Be Green with Dustless Blasting.